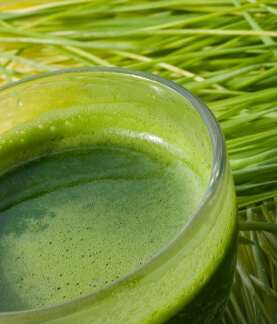 Learn to grow your own wheatgrass and sunflower greens and sprout nuts and seeds. All materials included, and you will take a tray of wheatgrass and sunflower greens to grow at home. This is the beginning of a series of Living Foods Workshops including fermenting and culturing foods, making energy soup, and dehydrating.